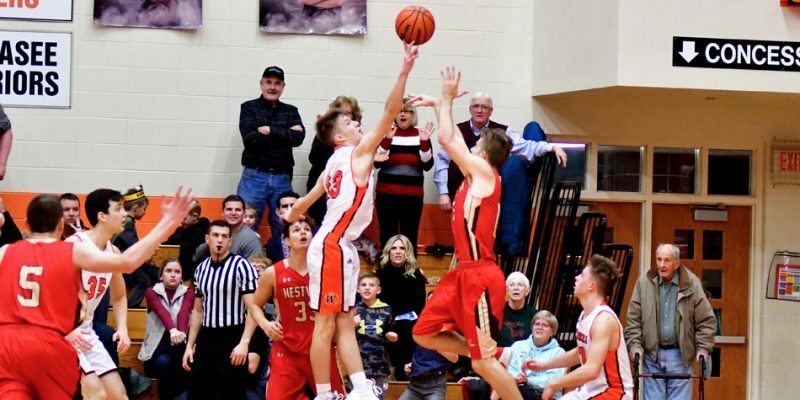 WINONA LAKE – East Noble broke down Warsaw in a 51-34 boys basketball win Saturday at the MOCC. 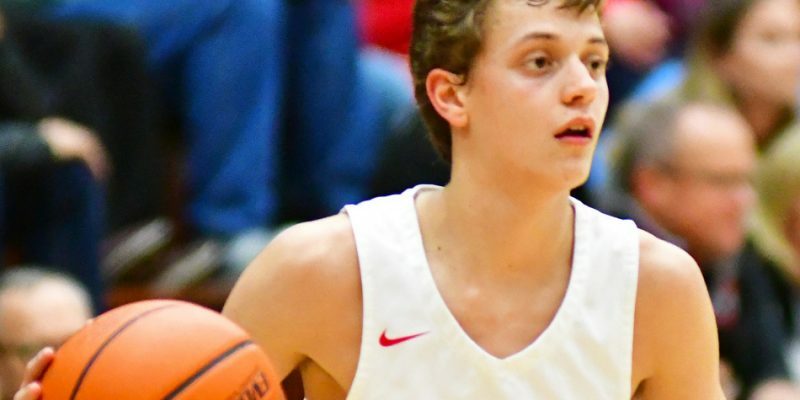 NAPPANEE – NorthWood shot its way over South Bend Clay in a 64-39 boys basketball final Friday night. 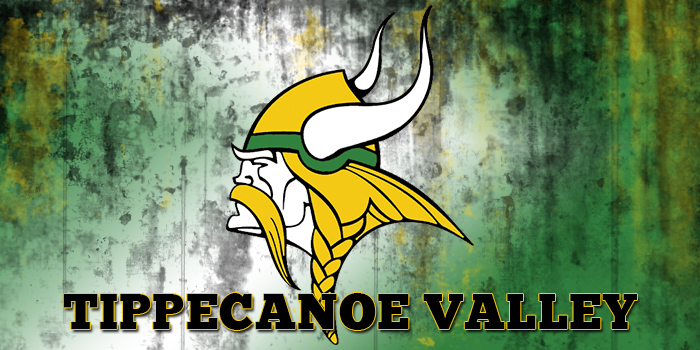 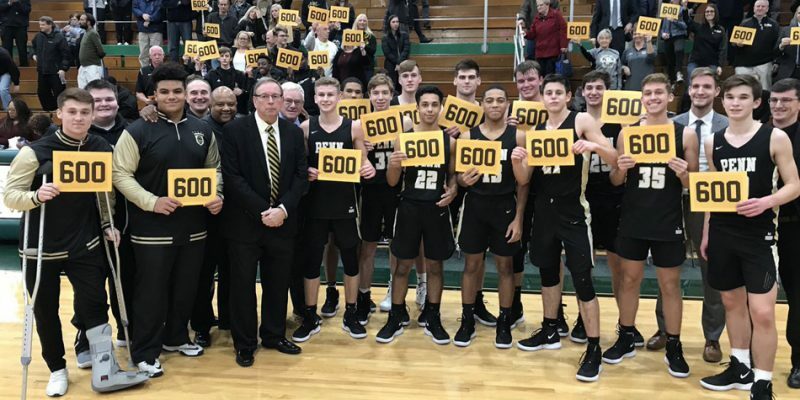 AKRON – Columbia City swarmed Tippecanoe Valley in a 63-27 boys basketball result Friday night. 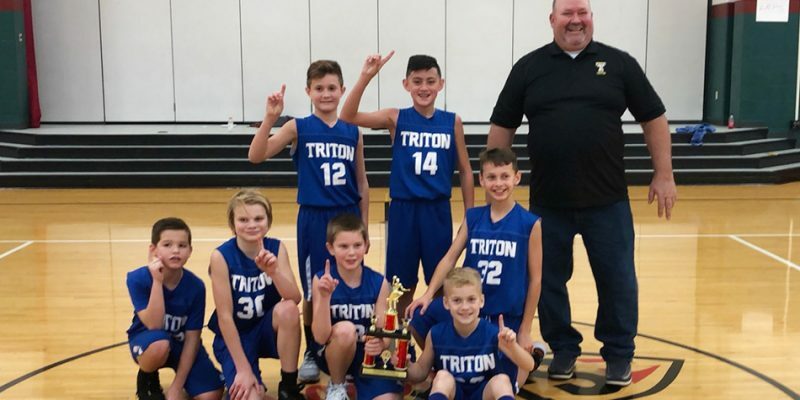 Basketball results for Friday, Dec. 21. 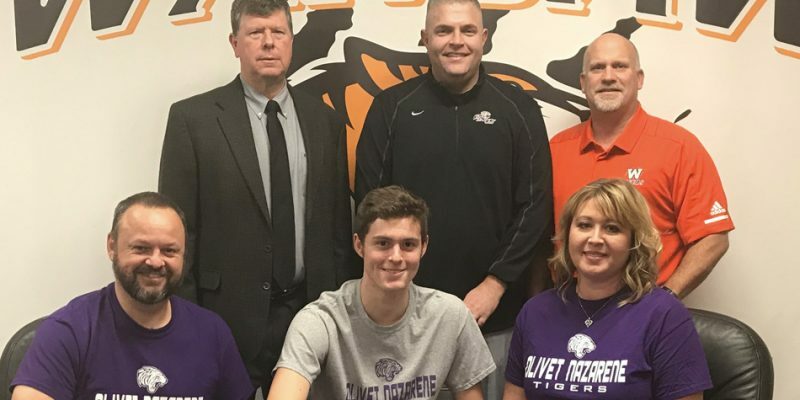 WARSAW – WCHS senior Trevor Rumple has signed a national letter of intent to continue his basketball career at Olivet Nazarene University. 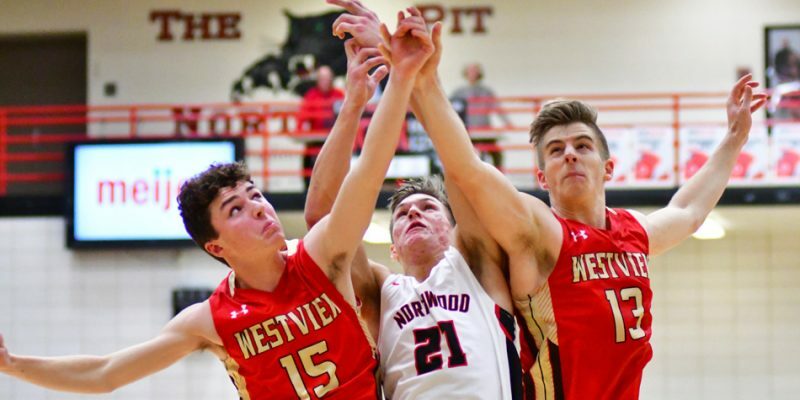 Basketball results for Wednesday, Dec. 19. 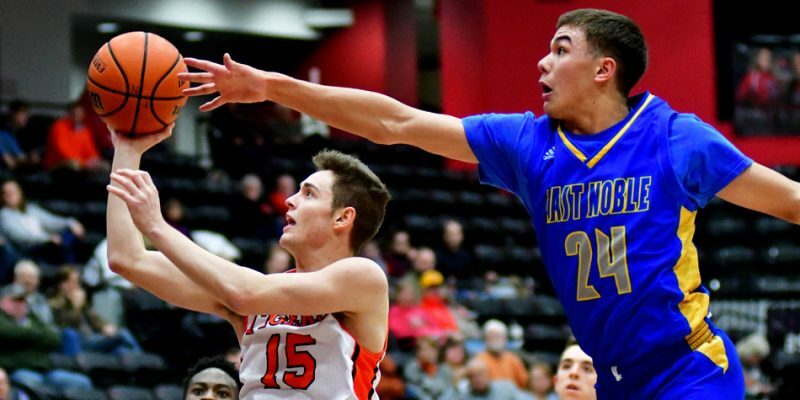 A look at some of the upcoming holiday tournaments on the schedule. 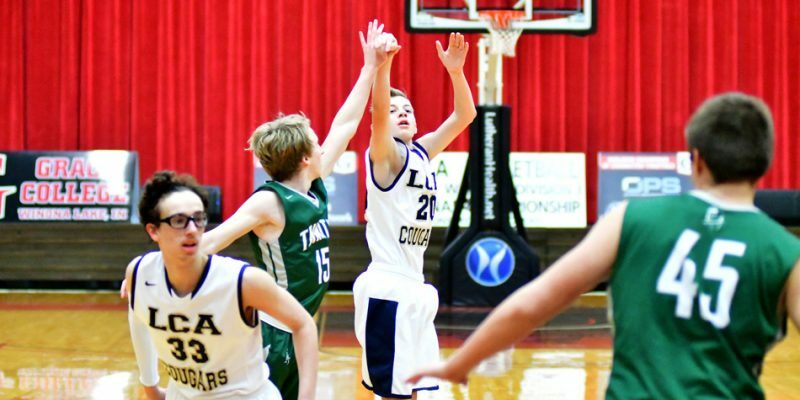 WATERFORD MILLS – LCA split both its boys and girls basketball games at Saturday’s Bethany Christian Tournament. 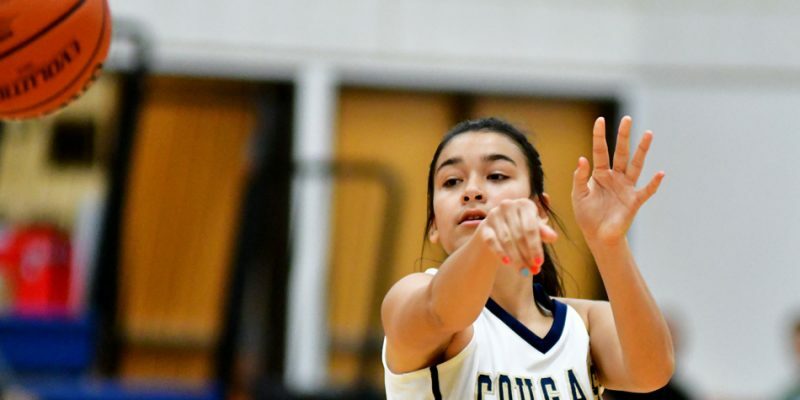 Boys and girls basketball results for Thursday, Dec. 13. 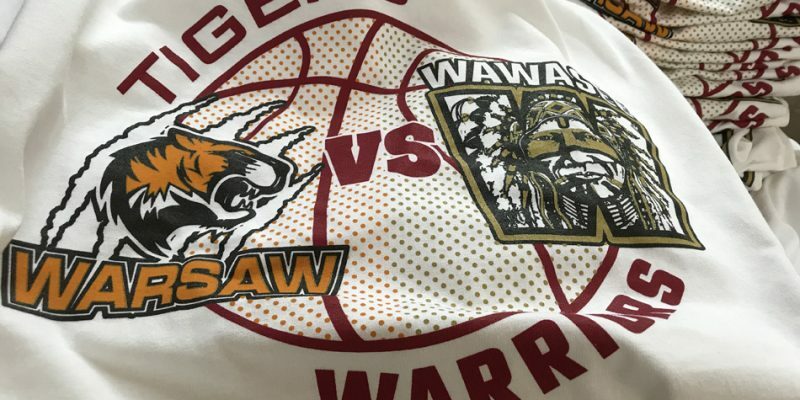 WARSAW – Warsaw and Wawasee are coming together to help raise funds for the Steve Jones Memorial Scholarship Fund. 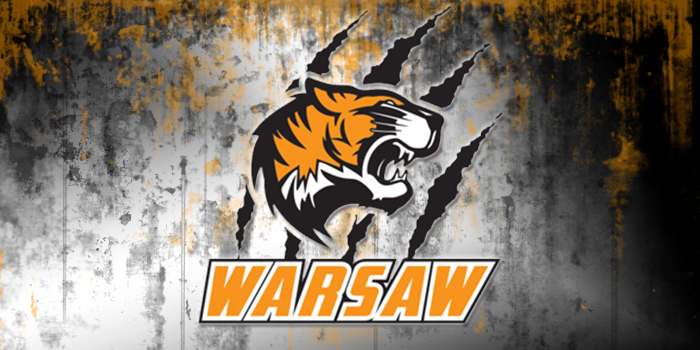 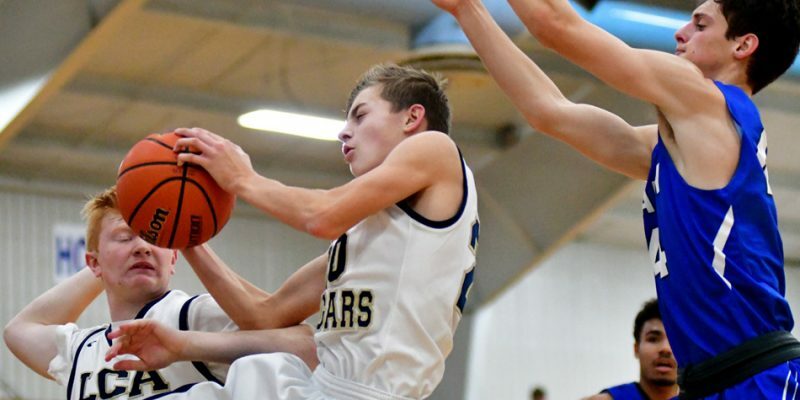 WARSAW – Warsaw pulled away late to beat Columbia City in freshman boys buckets Monday night. 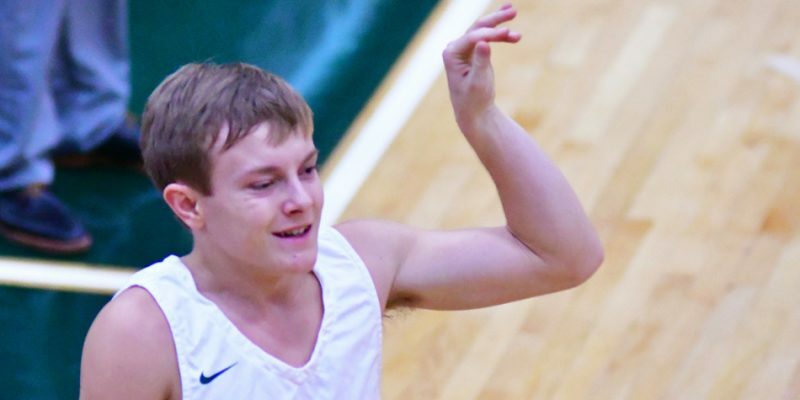 SYRACUSE – Wawasee shot its way to its first win, 59-41, over Whitko Saturday night. 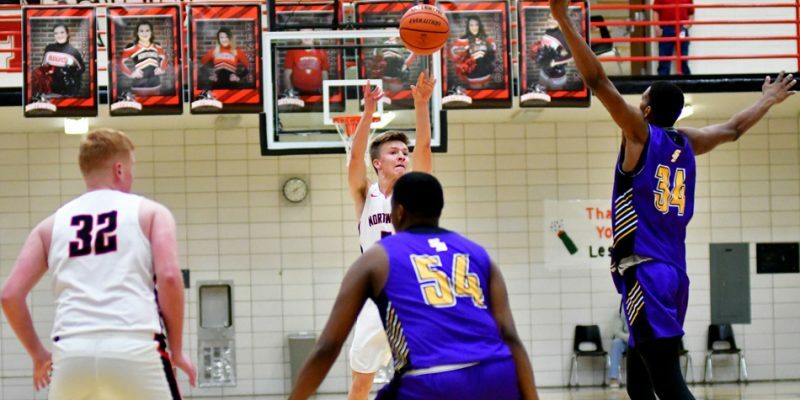 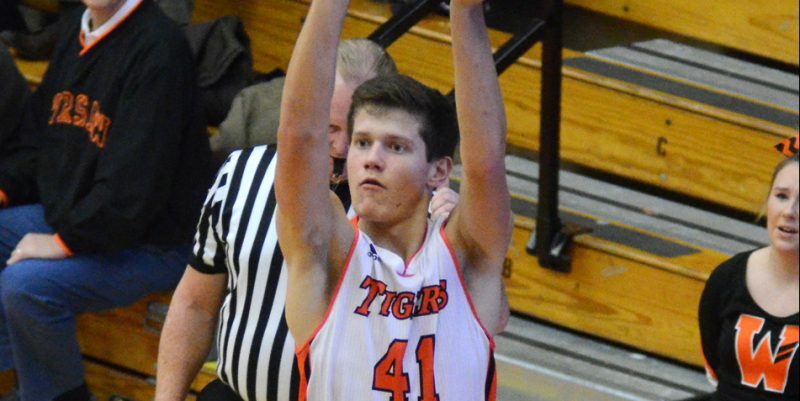 Boys basketball results for Saturday, Dec. 8.